A young sixteen-year-old boy got his karate black belt in 1996; his name is Praveen. Little did anybody know, that 20 years later – he would go on to initiate one of India’s first movements to take Karate and other sports to differently abled children including the visually impaired through Bridges of Sports Foundation. Inclusiveness of the society is one of the most critical parameters to understand its position on the social and economic development scale. 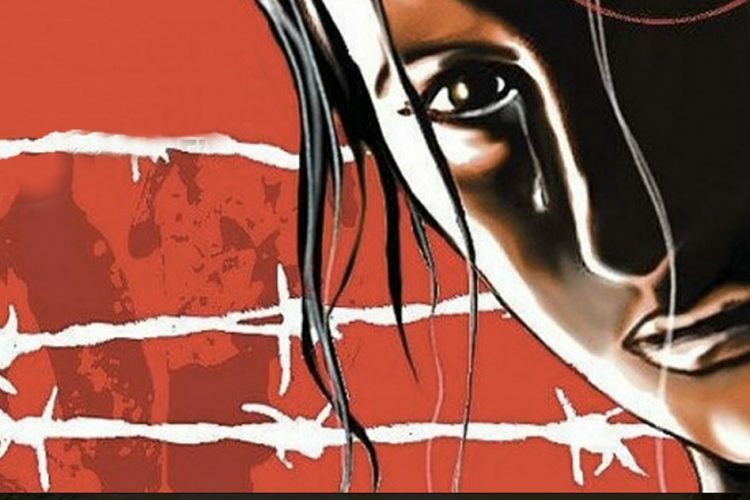 A report by Ministry of Statistics and Programme Implementation (MOSPI) estimates around 2 million kids disabled in just the age group of 0-6 years. When it comes to education more the 39% of them (5-19 years) are not attending any educational institution in India. 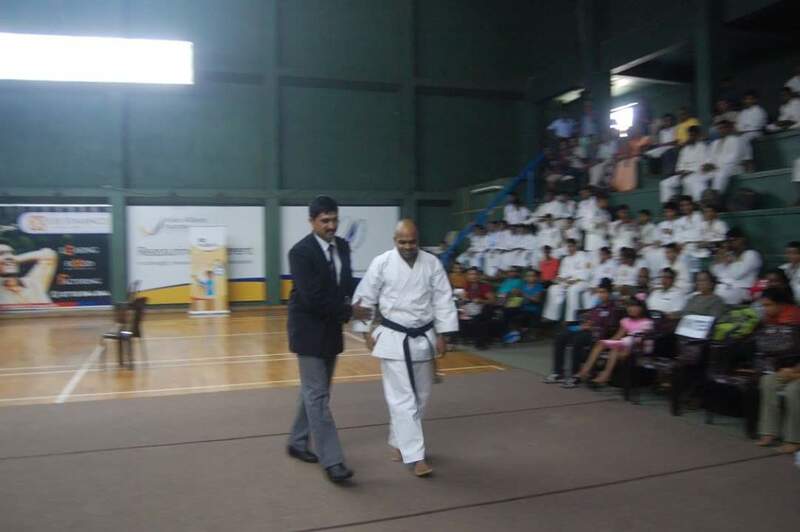 Praveen started learning Karate in Chikmagalur district of Karnataka, back in 1992. After getting his black belt in just four years time, even though he was only 16 years old – he started training other children in karate. This was his first years of becoming a master trainer. 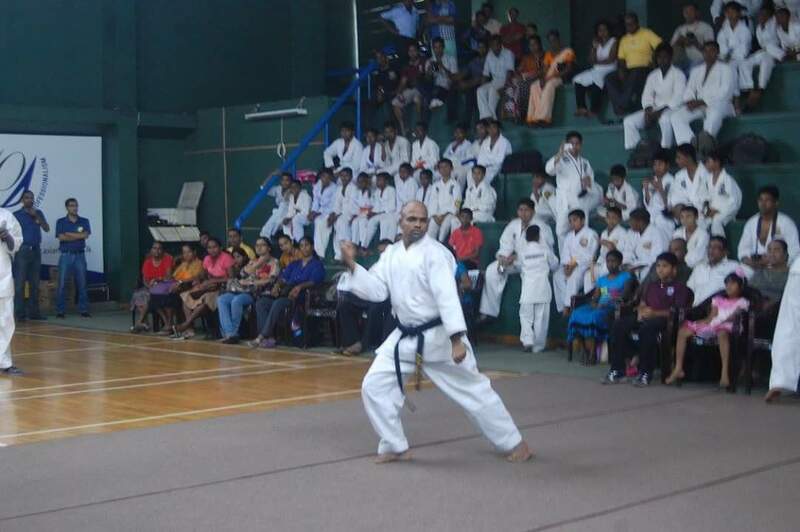 Praveen went on to represent India in International World Shotokan tournament in France in 2008 and Malaysia in 2009. 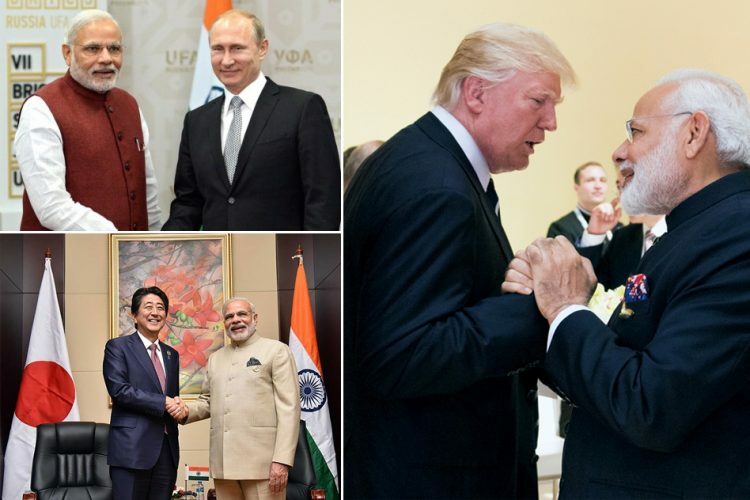 One thing Praveen noticed was the shockingly low number of schools or institutions in India training differently abed children in sports, let alone Karate. In fact, he is right, MOSPI found was that more than 54% of differently abled children with multiple disabilities and around 50% of children with mental illness have never attended schooling. The illiteracy rate among the differently abled population is also particularly high with only 55% of them termed as literates in the report, and just above 6% of them are graduates or above. Around 2005, Praveen took up the task on his own and started training visually impaired children in Karate at Asha Kiran Blind School in Chikmagalur. This is where he first meet Manjappa who was B3 level blind student in his 8th standard. In the initial days, as Praveen expected it was challenging to train the visually impaired children. Praveen had no previous knowledge or training on how to teach Karate to visually impaired children. And back in 2005, there was hardly any internet or YouTube to learn from. 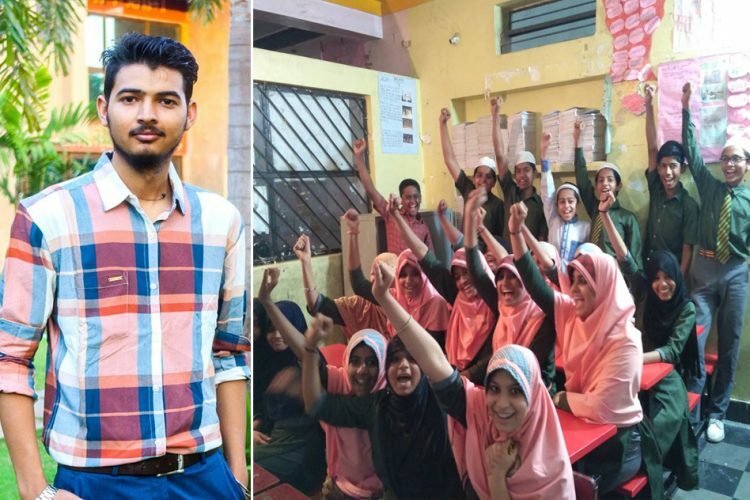 Taking cues from the teachers in the Asha Kiran Blind School, he started teaching them the movements by holding their hand and feet in tandem as required. Manjappa slowly became completely engrossed in his training and would get other children to join in and gradually the number of visually impaired children starting training increased. After the initial hiccup these children were learning faster than normally sighted children – 10 times faster, Praveen exclaims. Manjappa dropped out of Karate, realising that it was not part of Olympics at that time. 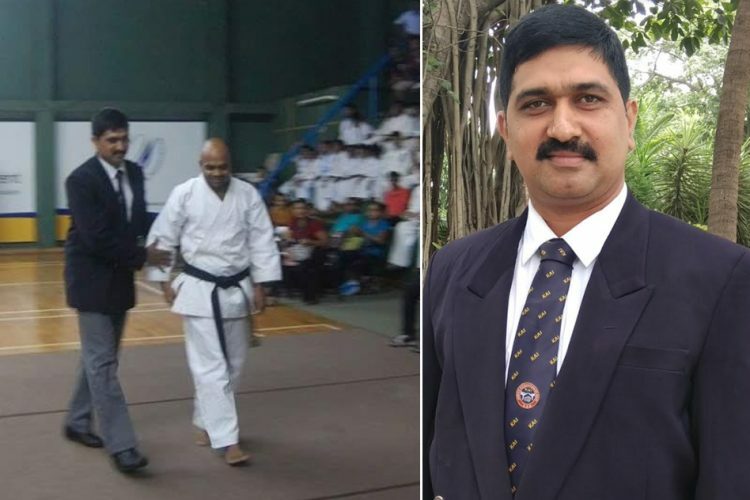 But the persistence of Praveen finally paid rewards when Manjappa rejoined his training and went on to become one of the first Indians to get a black belt in the visually impaired category. He went on to win Gold representing India in Sri-Lanka in 2016. Bridges of Sports meet Praveen in September 2016. He had trained over 10,000 children and over 50 visually impaired children in Karate by then. His students had won more than 20 National and International medals. Despite his achievements, Praveen was looking for the roadmap for his future; he had already stopped training visually impaired children. This was because he trained more than 70% of the children for free as they came from underserved communities. With no financial support from either government or private corporates, Praveen was running out of options, for his sustainability. Now, Praveen and team at Bridges of Sports have laid out a complete blueprint of reinitiating his programs in not just Karate, but across various other sports like Blind Football. Today, Praveen leads the Karate and differently abled verticals of Bridges of Sports, and we have already restarted training Karate and started BlindFootball across two districts of Karnataka. In the coming 24 months, we have created a roadmap for creating a platform where any school in India catering to differently abled children can enrol and build their capacity to train and teach their children at least two sports. It is crucial, to create interactions at the community level which encourage more participation of differently abled children, integrating them back into our formal system. Sports will not only remove barriers but will also provide platform for social interaction. 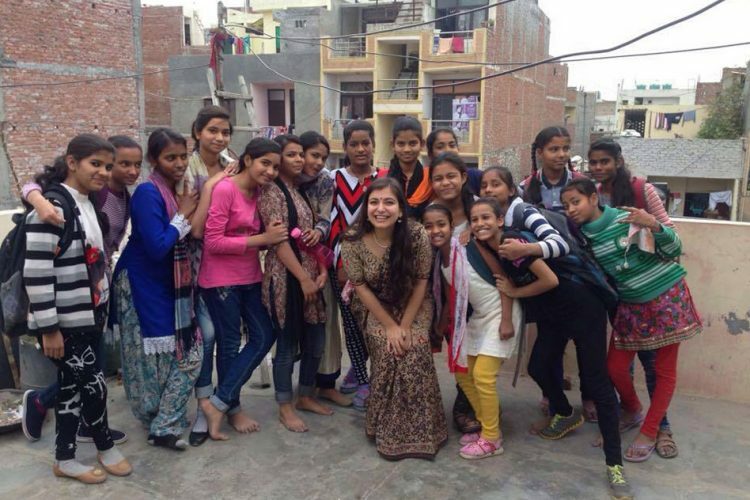 Sporting potential does not recognise religious, language, caste or other socio-economic barriers. The paralympic games show how sport can also overcome disability barriers. Increased participation in sport could build bridges and mutual understanding, respect and tolerance across India’s many communities. A case study of the Cambodian National Volleyball league conducted by Dasra showed that 60% of persons with disability found employment post their participation in the sports program due to increased confidence and skills such as social interaction acquired through sports. 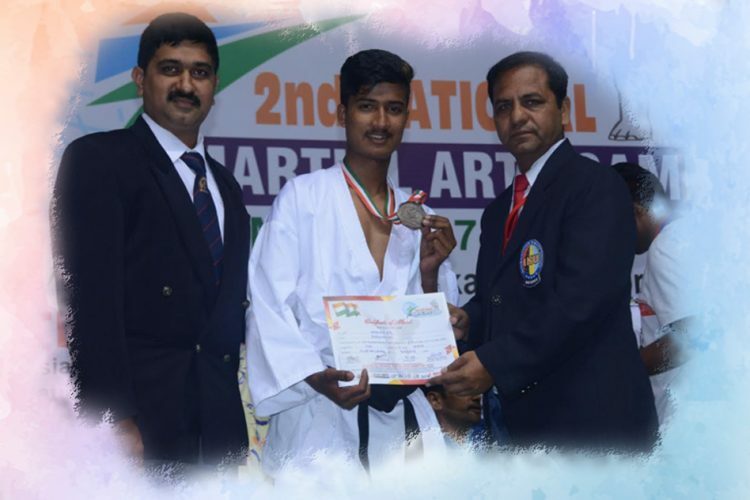 Through all the years of Karate training, Manjappa was lucky few to get exposure to a wider community of people in not just India but abroad – when he attended tournaments. Interacting with varied people across India and world meant that his self-belief to lead a sustainable livelihood was restored. Today Manjappa works for Enable India, training the visual impaired youth to get sustainable livelihood across various sectors. Even today, there is no formal competition for visually impaired children in Karate or many other sports. Over the next 24 months, Bridges of Sports will create these platforms which will enable all to express their diversities. Bridges of Sports Foundation is currently incubated at Indian Institute of Management, Bangalore and supported by Micheal and Susan Dell Foundation.